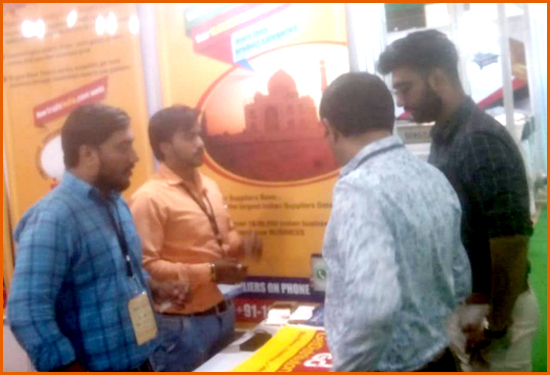 Woodex Asia 2018 - TradeIndia trade show participation at Woodex Asia 2018, Mahatma Mandir, Gandhinagar, Gujarat, India. 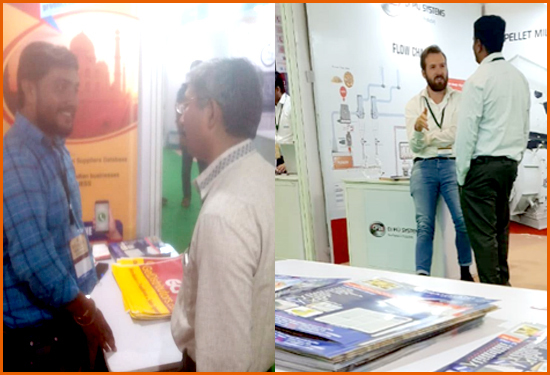 Woodex Asia 2018 Expo was organized by Redeecal Communication on 28th - 30th September 2018 at Mahatma Mandir, Gandhinagar, Gujarat, India. Woodex Asia 2018 Expo was one the finest trade show for woodworking machinery, furniture hardware about & fittings, power tools, adhesives, plywood & panels, laminates, woodex asia flooring, wood composites, particle boards, raw materials, coatings, veneer, timber & lumber, doors & windows and more products. 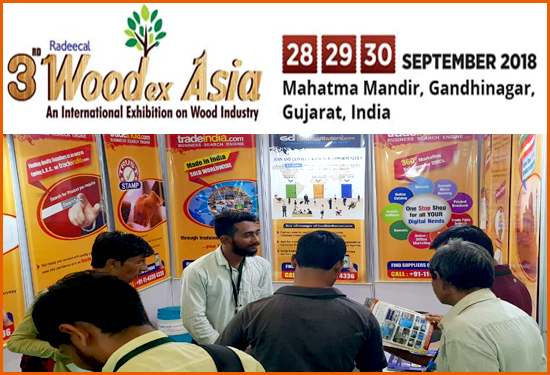 Woodex Asia 2018 Expo gave exposure as well as opportunity to all it's participators & visitors to know deeply about the wood products and the industries. The Expo achieved the pleasure success among the exhibitors & visitors. It also spread the information about wood Industries with industrials and industry's leaders. The exhibition was a great success. Special focused exhibitors included Solid Woodworking Machinery Manufacturer's,Panel Processing Machinery Manufacturer's, Wood Based Panel Production Machinery Manufacturer's,Saw Milling /Veneer Peeling Machine Manufacturer's, Surface Treatment & Finishing Lines, Accessories For Furniture Production & Woodworking, CNC Routing Machine, Saw Milling Equipment, Wood Treatment Equipment & Boilers, Dust Extraction Equipment, Woodworking Tools, Pneumatic Tools, Packaging Machines, Machines For Upholstery, Mattress And Sofa Manufacturing, Wrapping Machines For Furniture Manufacturers, Adhesive Manufacturers & Traders, Chemicals & Wood Coatings, Associations/Boards/Government Department and many more. A large number of satisfied visitors attended the four day show Architects, Furniture Manufacturers, Furniture Fittings, Plywood & Particle Board Manufacturers & Dealers & Distributors, Forestry Officials, Hardware Dealers & Distributors, Kitchen Cabinet Manufacturers, Interior Designer & Decorators, Carpenters, Timber Merchant & Importers, Saw Millers, Packaging Industries,Manufacturer of Wood Based Articles, Consultants, Education & Training Institutes / Research Organisations, Door Manufacturers, All Type of Engineering Machinery & Equipments etc. 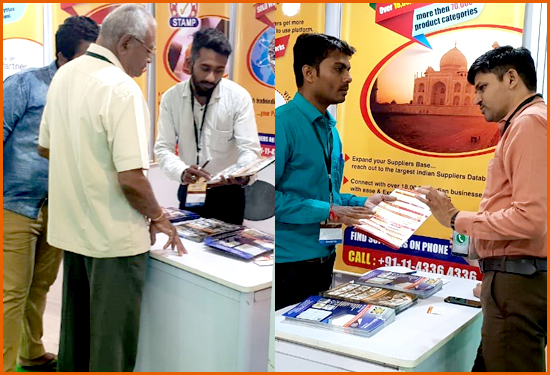 Tradeindia.com - India's largest B2B Marketplace, with its clear objective of promoting Indian Manufacturers, Exporters & Importers globally participated at “Woodex Asia 2018” and was also Online Media Partner of the show. Tradeindia's representatives at the show met with many visitors who were potential buyers and some of them were also industry leaders. 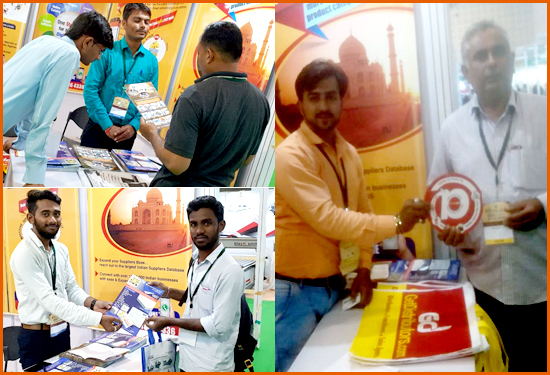 Visitors were given tradeindia's product brochures offering comprehensive information. The visitors appreciated tradeindia's efforts and took tradeindia's offered products happily as they also felt it will help them further in their sourcing. Never the less, tradeindia's red & yellow promotional bags were hit amongst the visitors and were seen carried by the visitors across the show on all days of the event.